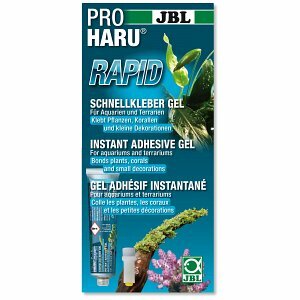 In this section of the Aquasabi online shop you will find all sorts of accessories and useful aids for aquariums in general and aquascaping in particular. 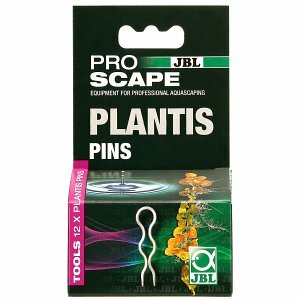 Especially for attaching or planting aquatic plants, we offer a wide range of helpful tools. Aquarium plants such as mosses or ferns and other epiphytes are classically attached to the aquarium decoration, the so-called hardscape. 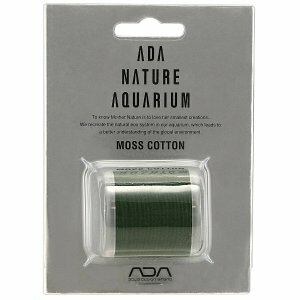 The plants are tied down with products such as Moss Cotton or Wood Tight by ADA. 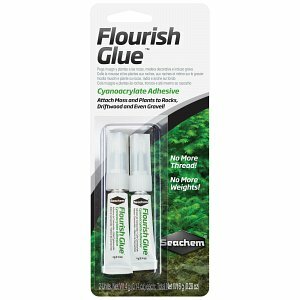 An alternative to tying is glueing the aquarium plants in place with a suitable plant adhesive, which of course is also available here in our shop. 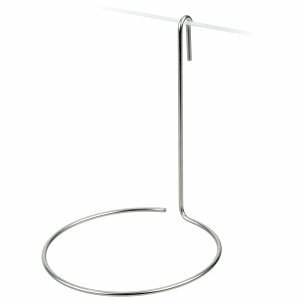 Especially mosses, popular in shrimp aquariums and used for accentuating and greening hardscape, can be easily installed using planting helpers like stainless steel pads. We have an article dedicated to this topic, which can be found in our Aquascaping Wiki. 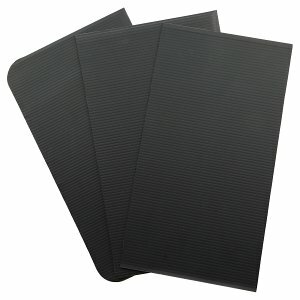 Aids like plant clips for gound covering plants are available as well. 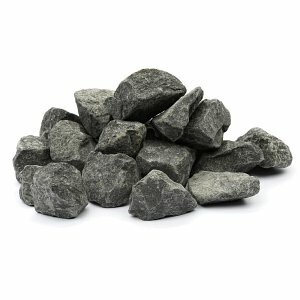 Riccia fluitans can be tied to Riccia Stones or similar, flat stones, using Riccia Line, to prevent them from floating up. 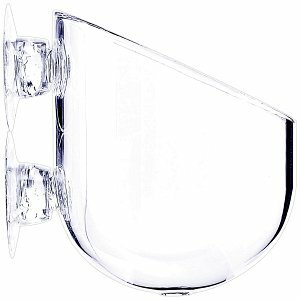 Other helpful and useful accessories for cleaning glassware, algae removal and hose routing can be purchased in our online shop, as well as spiffy design options. The Aquasabi Plant Pod shall be mentioned here by way of example.